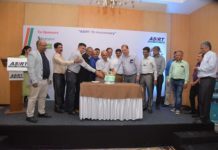 The Association of System Integrators and Retailers in IT (ASIRT) recently organized its first Membership Drive event in Mumbai, as part of its strategic growth and expansion initiative, planned by the new Board. Renowned Author and Corporate Leadership Mentor, Dr. Radhakrishnan Pillai, the guest of honor at the event enthralled the audience with an engaging talk on the challenges of modern business and the power of collaboration to drive individual and industry growth. 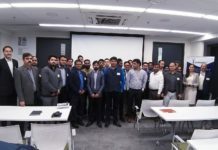 The event saw enthusiastic participation from the SI and IT entrepreneurs who were keen to understand the offerings and benefits of associating with ASIRT. 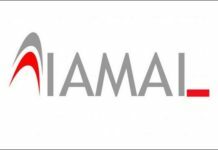 After a brief round of informal networking, Jiten Mehta – Chairman,Pankaj Shah – President and Sujit Uchil – Secretary, joined the Board members in welcoming the audience and the guest of honor, Dr. Radhakrishnan Pillai, for the evening. Showcasing its core values and functions, Shah made a detailed presentation about ASIRT to the audience. 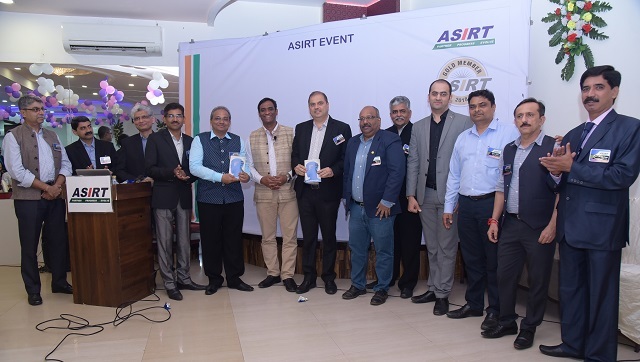 He further highlighted the special initiatives, networking and knowledge series and leisure events hosted by ASIRT on a regular basis, to enrich and engage members. 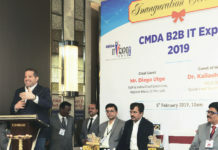 The keynote Speaker of the event, Dr. Pillai highlighted Chanakya’s 7 pillars for a successful business, comparing them with the pillars of a ‘Kingdom’/ ‘Country’ and went on to highlight the significance of ‘friends’ and ‘friendly collaboration’ for success in any field. 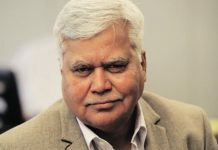 Co-relating this with the core values of ASIRT, Dr. Pillai commended ASIRT for its efforts and urged audiences to join hands and work together for creating a strong and unified voice of the community. Dr. Pillai also interacted with audiences, answering their management related queries with CHANAKYA’s sutras and examples.